If the property was under a ‘joint tenancy’ agreement, then the property automatically passes onto the remaining other half and is not subject to a will or law of intestacy. If the property was owned outright by those of whom have deceased, the terms of their will indicate who inherits. If the property was owned by a ‘tenancy in common’, the transferable interest of each holder is assigned in each of their wills. 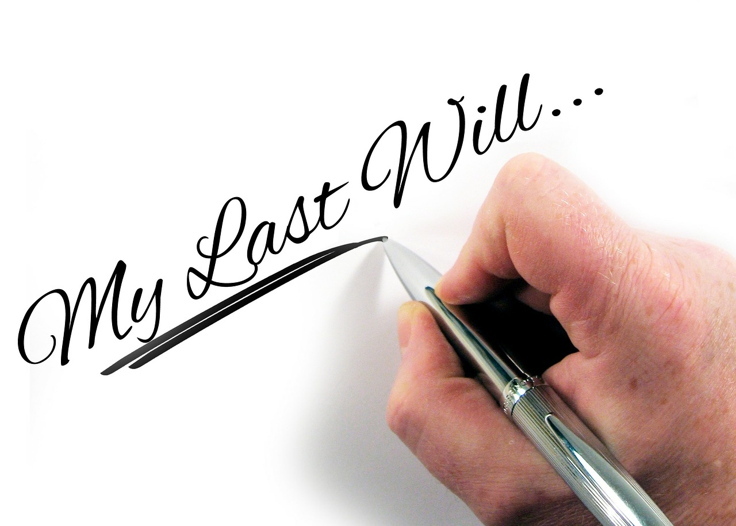 If there is no will then the inheritance of the property is liable to the laws of intestacy. Laws of intestacy apply to married partners or civil partners at the time of death. Partners who separated informally can still inherit, but co-habiting partners are not able to inherit under intestacy law. Partners are entitled to the full first £250,000 of the estate and half of the remaining value if there are surviving children, grandchildren and great grandchildren. And if there are no younger generations to inherit, the entire value of the estate will be passed on to the partner including all their personal belongings. Holding joint tenancies and joint bank accounts mean that the surviving partner will automatically inherit the other partner’s share of the property and all money held in the joint bank account. Children of the deceased will inherit the whole estate which is divided into equal shares if there is no surviving partner. And they will only receive it when they reach the age of 18 or marry or form a civil partnership before this age. Inheritance tax is charged at 40% above the threshold of £325,000 and is paid out of the estate before inheritance is distributed. Inheritance tax is avoided if the beneficiary is a spouse or civil partner, and it should be noted that marital and civil partners also inherit their partner’s inheritance tax allowance. So when they die the threshold is doubled to £650,000. This taxation is applicable to any sales made on a capital asset after a period of time that has accrued value on the estate, so not only property but shares and stocks. CGT is owed on any increase or equity between initial inheritance and the date you sell your property. 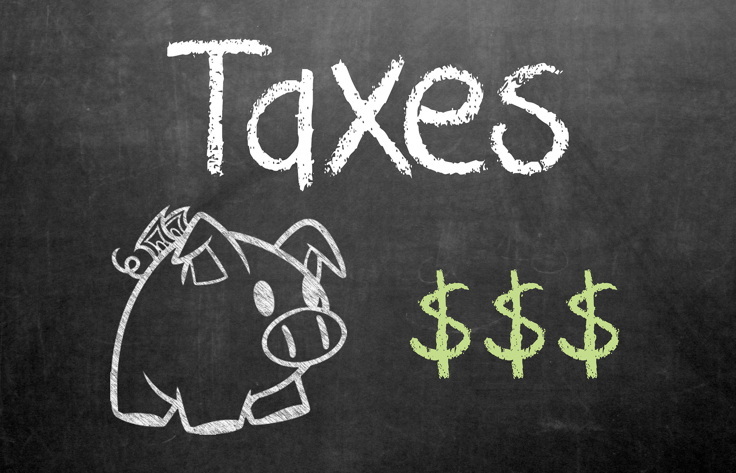 The tax rate varies for individuals. Those who pay basic rate income tax will owe 18% in CGT and higher rate income tax earners will pay 28% in CGT. There is a tax-free allowance on the first £11,000 of equity. Where the recipient is a direct descendant (i.e. children, step-children and grandchildren) as of April 2017 an additional allowance of £100,000 will be introduced. On top of the existing £325,000 per person. This will increase by £25,000 each year until it totals £175,000 in 2020. Currently the amount that can be passed on tax-free is £650,000 for married or civil partnership couples and £325,000 for singles. The new amount in 2017 will be £850,000 for couples and £425,000 for others. By 2020, the tax-free amount will be £1M for couples and £500,000 for singles due to the main residence allowance increases. Certain jobs will leave you exempt from paying inheritance tax if they die in active service, such as armed forces personnel, police, firefighters, paramedics and humanitarian aid workers. Why do we pay inheritance tax? The politics of inheritance tax have been argued over for years, and with soaring house values taking many properties above the £325,000 tax-free threshold, it has become a controversial and more important issue. The system was designed to spread inherited wealth, so that the children of the rich do not stay rich. With inheritance tax in place some of the money is taken by the state to be redistributed for the benefit of the public. But many people tend to disagree. Any substantial gift given within seven years of your death is counted as part of your estate, and therefore is liable for inheritance tax. If, however, you would like to avoid this, life insurance can be taken against the potential inheritance tax bill by your beneficiary. – You can give gifts of £250 each year to any one recipient per tax year which is excluded from inheritance tax and not counted toward annual gift exemption. – Gifts towards getting married are tax-free. Parents may give £5,000 tax-free, grandparents £2,500 and £1,000 from anyone else. – A percentage of any agricultural buildings you own may be exempt from tax, as well as any timber on any woodland you own. Although you may be liable for inheritance tax or capital gains if you sell the timber. 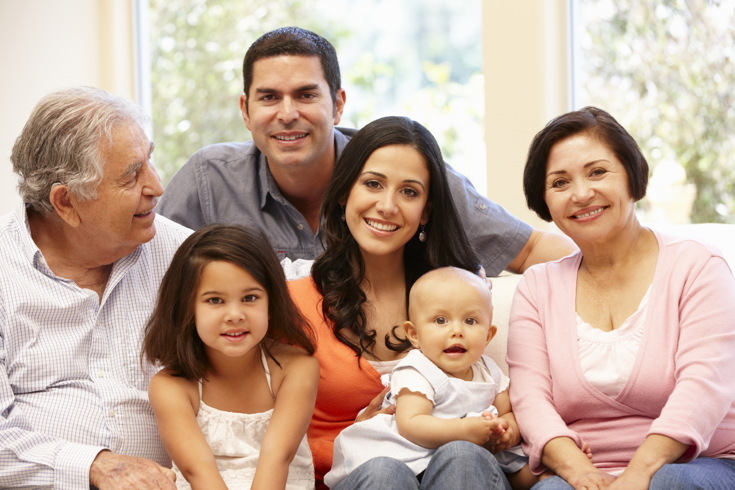 Inheritance tax planning is a consideration many people should spend time on in later life. It could save you and your family thousands depending on the value of your estate. For absolute financial security the best step to take is to write a will, a solicitor can help with this. Be sure to select one with the right qualifications such as the Chartered Institute of Taxation. And no matter how much planning you do, at the end of the day it’s your money that you’ve worked so hard for all your life, don’t lose sight of enjoying it while you can.